Columbia River KISS TANTO PLAIN 5500. Plain tanto blade measuring at 2.25 inches. Linerlock style closing. Pocketclip on back. 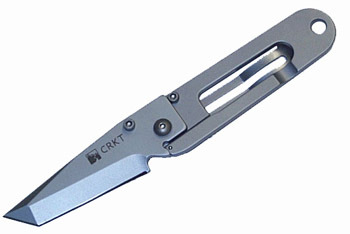 Do you own Columbia River KISS TANTO PLAIN 5500? Tell us about it! Have a question? Ask!